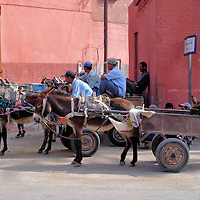 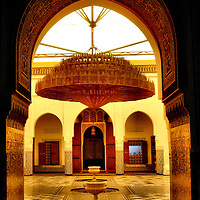 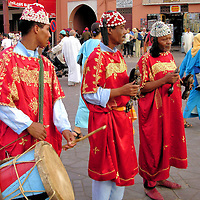 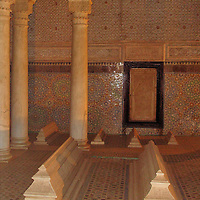 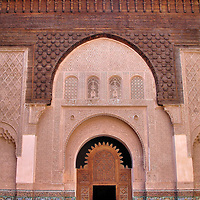 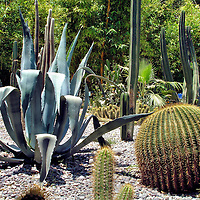 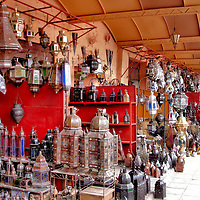 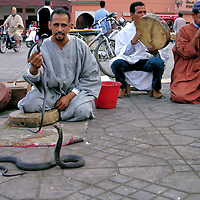 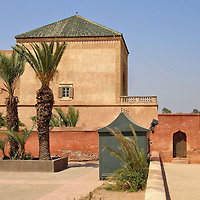 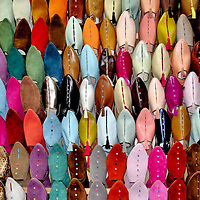 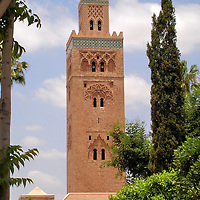 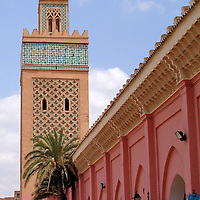 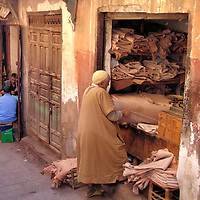 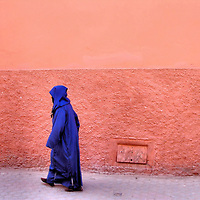 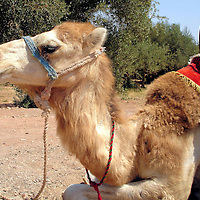 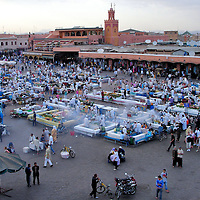 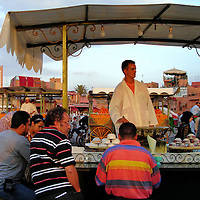 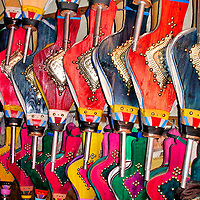 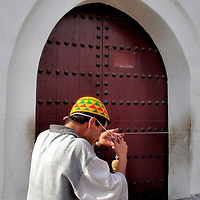 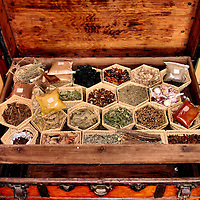 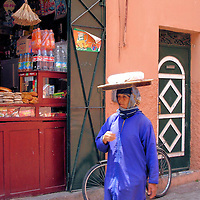 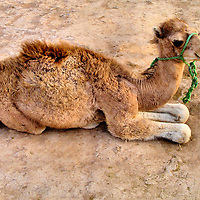 Marrakech was founded in the 11th century as a campsite for nomads. 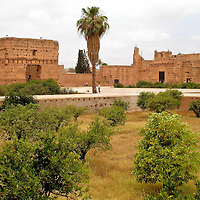 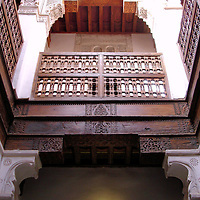 This exotic and often chaotic city reflects Islamic, Berber, Saadi and French cultures. 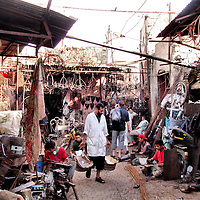 Many parts of this bustling time capsule are a UNESCO World Heritage Site.